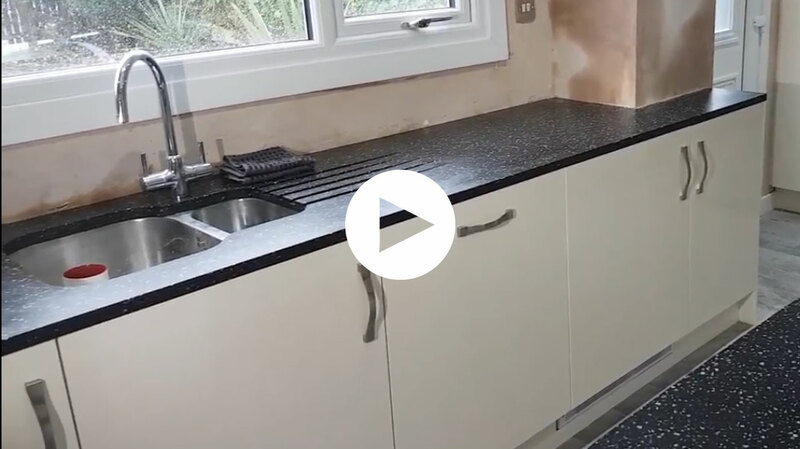 Expert kitchen fitters since 1988. 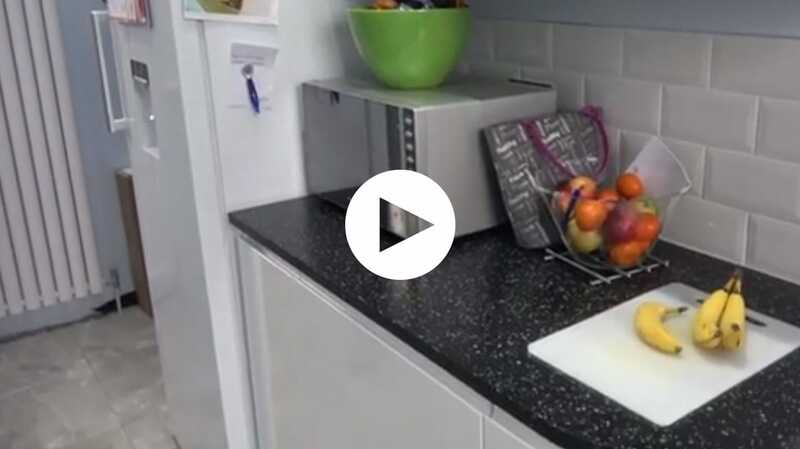 Our friendly staff will get your kitchen fitted quickly and efficiently with no problems. 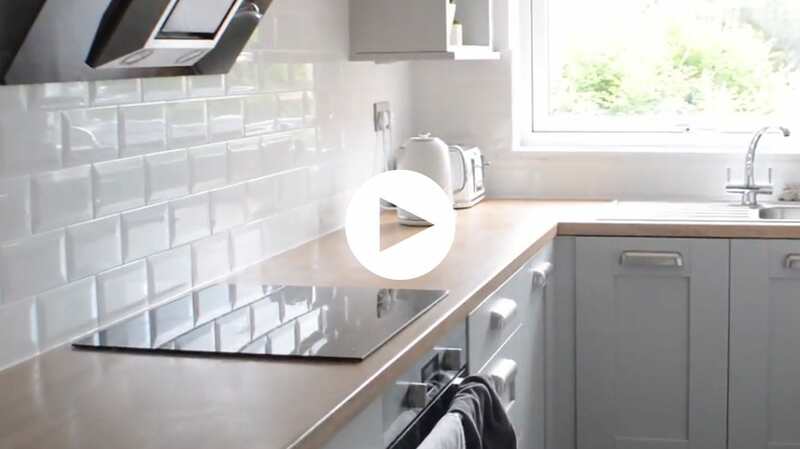 We here at One Stop Kitchens know that your home is at the very centre of your life and that your kitchen is at the very centre of your home, all of which makes design and installation of a brand new kitchen an important decision. 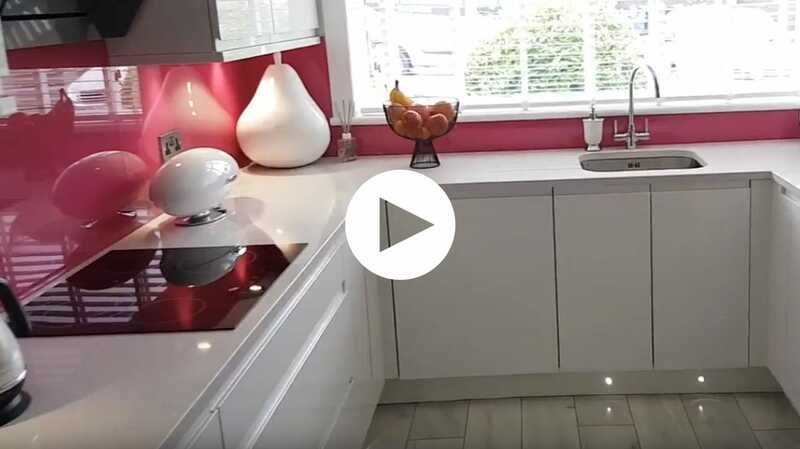 Let us use our decades of experience to guide you seamlessly through the process of design, supply and installation of your brand new kitchen and become yet another of our many satisfied customers. 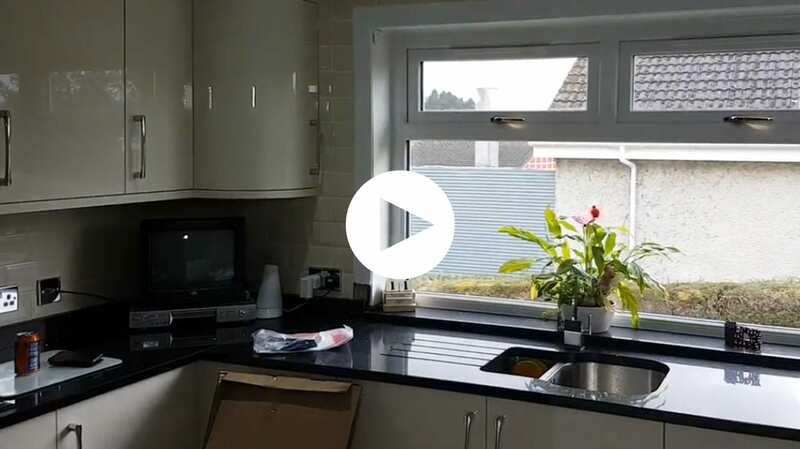 We manage the entire project from start-to-finish to take all the potential stresses away and leave you with the pleasure of a beautiful, new, fully-fitted kitchen for you and your family to enjoy for years to come. If you’re looking for local kitchen fitters in Glasgow then look no further.